Click the circle below to review each answer. How far is the condo from main Galveston attractions? A quick drive of 20 minutes to Sea Wall Blvd. 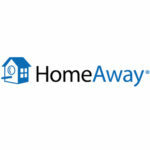 How can I get from any of the Houston airports to the condo? You may use the google map to provide directions. From Hobby Airport, it is a direct route for 60 miles on I45-S. From Houston IAH Airport, it is a direct route for 87.8 miles on I45-S.
Is Sand N Sunsets located bay side or ocean side of the resort? Bay side, with wonderful views of the sun setting over the bay and is approximately 0.6 miles to the ocean side. What resort amenities are bay side? There is a pool, lazy river and family friendly fishing pier within walking distance of Sand N Sunsets on the bay side. How far is the Beach Club from Sand N Sunsets? The Beach Club is located at 4161 Pointe West Drive, Galveston, TX 77554. It is approximately 0.6 miles across the road from Sand N Sunsets; basically a one (1) minute drive. Some guests stroll over with the little red wagon we provide. Yes, plenty of water sports are available on premise and on the Galveston island. How do I gain access to the resort's amenities? The Beach Club is private and admittance is only for condo owners and their guests. 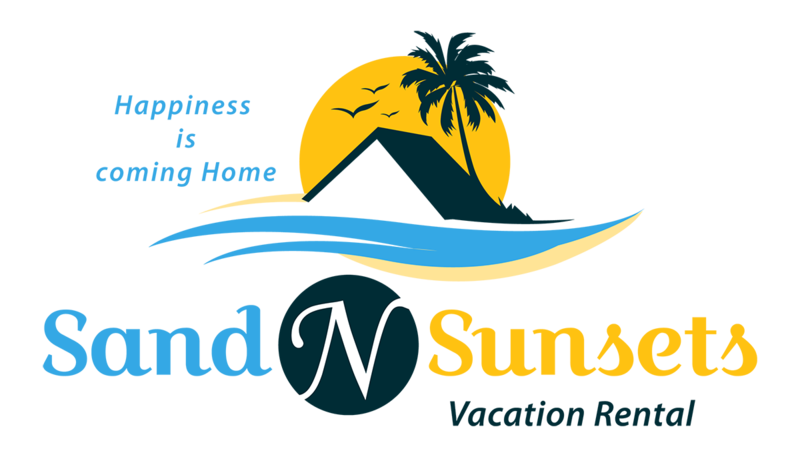 Sand N Sunsets owners will make your reservation as our guest(s). Once you pay the one-time $10.00 resort fee at the Beach Club, you will be given wrist bands for guest identification during your stay. You will have access to amenities that are both on the bay and beach side. Can I pay the resort fee to Sand N Sunsets? No, you must pay the fee at the Beach Club. What amenities are available at the Beach Club? An additional pool is at the Beach Club. There is also a gym, gift shop, seasonally opened restaurant and bar. What are the seasonal time and hours of the restaurant and bar? Generally, the restaurant and bar are opened mid to late March through late October, with the exception of Mondays. The restaurant and bar are closed from November to February. Opening times and days will vary throughout the year, or, unplanned or planned closures or maintenance may affect your visit. Call the Beach Club at 409- 497-2525 for exact times and operational schedules. May I have a party or event at the Beach Club? Private events are allowed from November to February. Contact the Beach Club directly for catering and private chef events during the off season at 409- 497-2525.